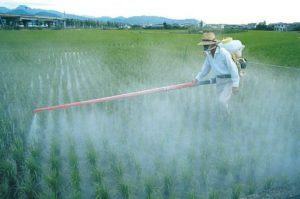 Monsanto’s Roundup® is currently the largest-selling and most widely used herbicide in the world. As of 2009, Monsanto was also the world’s leading producer of seeds. The majority of these seeds are of the genetically-engineered Roundup Ready® brand, which are specifically designed to withstand application of Roundup® herbicide. Monsanto claims Roundup Ready® crops have an advantage over non-genetically modified (non-GMO) seeds because farmers can spray the fields with Roundup® even during the growing season without harming the crops. In 2010, an estimated 70 percent of corn and cotton, and 90 percent of soybean, fields in the United States were Roundup Ready®. Monsanto, however, fails to disclose that use of and/or exposure to Roundup® can cause serious health consequences. Numerous lawsuits have been filed by individuals who were diagnosed with non-Hodgkin’s lymphoma or one of its subtypes after being exposed to Roundup®. These clients were exposed to Roundup® in crop fields, commercial nurseries, landscaping, at home, and other places. Prior to IARC’s July 2015 evaluation of glyphosate, none of them were, or could have been, aware that exposure to glyphosate and Roundup® could cause serious illnesses. 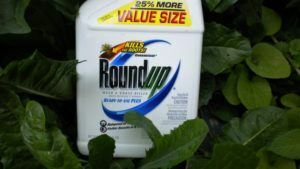 If you have been exposed to glyphosate, Roundup® or both, and have developed non-Hodgkin lymphoma or one of its subtypes, you may be entitled to compensation from the product’s manufacturer. Further, if a member of your family died because of Roundup® and/or glyphosate exposure, you might also be entitled to compensation for loss of consortium and wrongful death. Langston & Lott would welcome the opportunity to assist you. 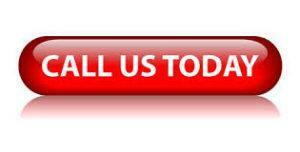 For a free consultation and more information about your legal options, please call us toll-free at (855) 363-3100. If you prefer, you may complete our form on this page and a client relations representative will contact you shortly.